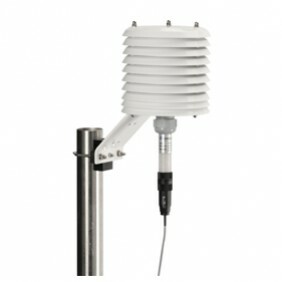 Temperature was probably the first measured meteorological parameter. 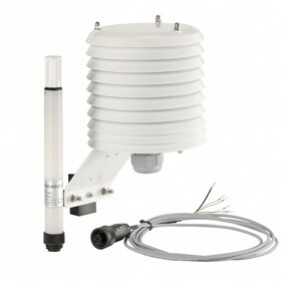 Nowadays it still is one of the most common sensors within an Automatic Weather Station (AWS), often combined to measure humidity as well. 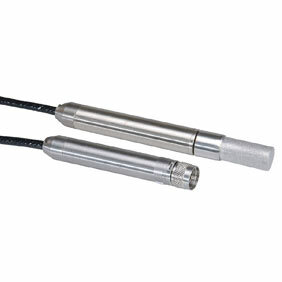 Temperature is taken by a resistive thermal device while humidity is measured using a humidity-sensitive condenser. 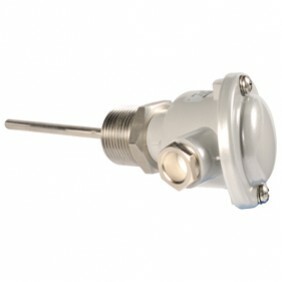 Observator offers a range of temperature sensors with several standard measurement ranges. 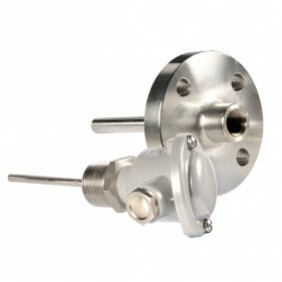 For measurement of ‘air' temperature and humidity these sensors are installed in so called radiation screens, preventing the thermal effect of direct and indirect radiation.